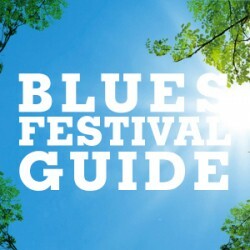 The TBS Blues Festival Guide collects many of Ontario and Canada’s blues festivals into one easy to navigate list. Festivals are listed in chronological order and are hot-linked to the festival’s official page. Please note: Not all 2018 festival dates have been released yet. Festivals that have not yet released 2018 dates are labeled as TBA (To Be Announced), with the festival’s 2017 festival dates in brackets. All other dates listed are for 2018. 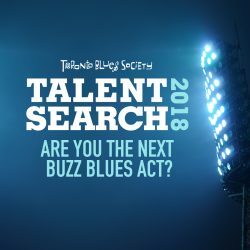 To submit a festival for review, please contact the Toronto Blues Society. 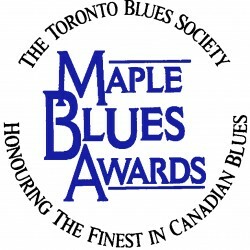 How many Canadian blues festivals have you been to?